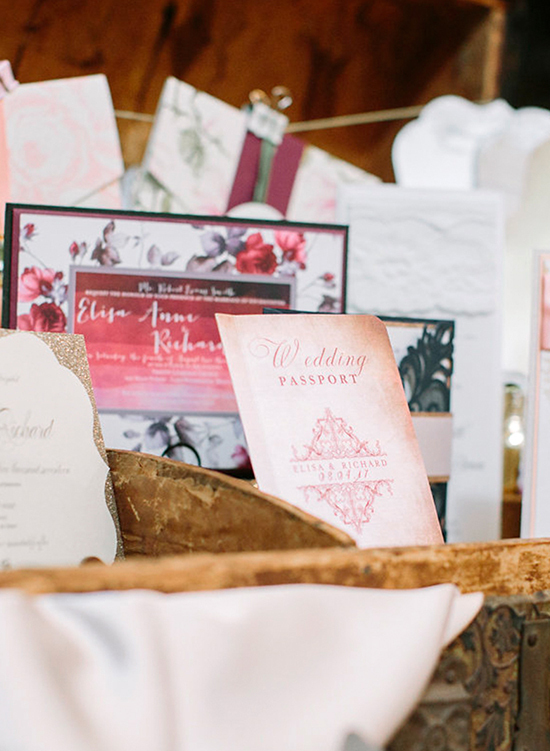 Wedding to us is all about making the day “You”. 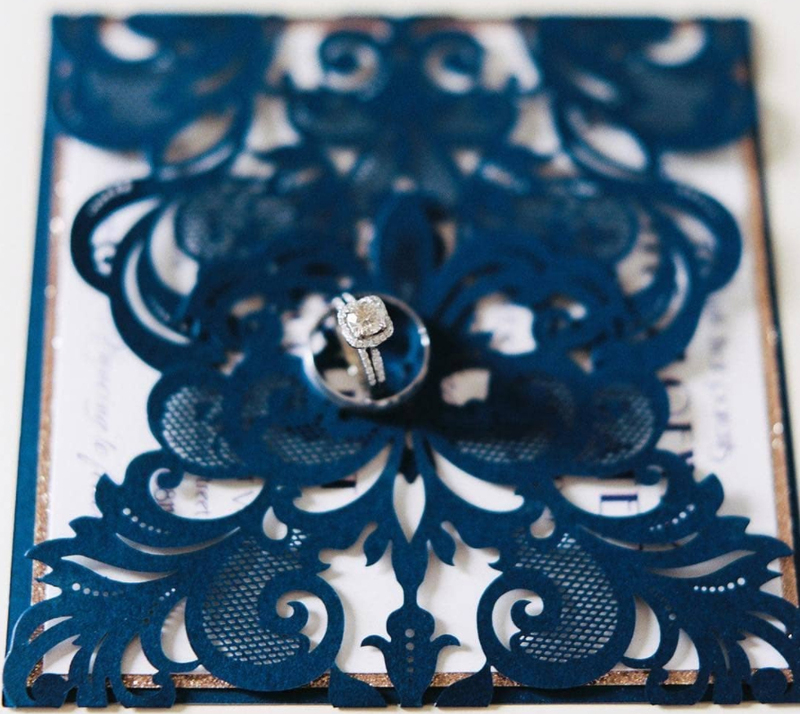 Every detail should represent the couple, their unique love story, their lives. 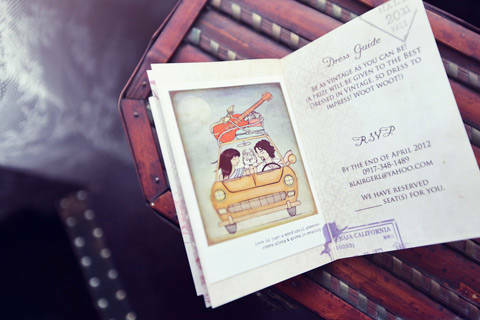 And this is what I have seen working with Charisse and Irvin, they had a very unique illustration representing them which we used as starting point to create this super sweet wedding passport invitation.